Find out how much you'll receive and how to avoid paying too much in transaction fees. We've stopped supporting Paypal and are now using Transferwise for our Payouts which deposits the money straight into your bank account. 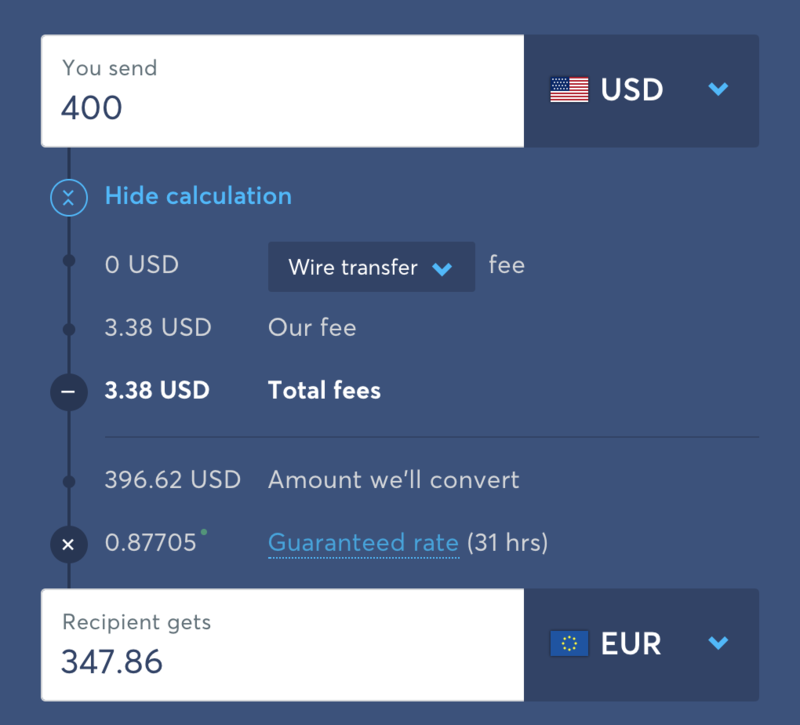 TransferWise uses the real exchange rate and charges minimal fees. Paypal on the other hand charges 3.5% in fees and has their own exchange rate (which benefits them). TIP: Don't request a payout for small amounts, because for every transaction there's a base fee which you'll be charged with. 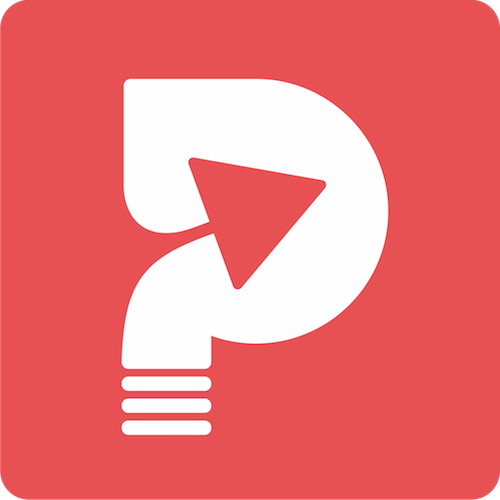 Requesting 4 separate payouts of $25 will cost you more in fees than one payout for $100.